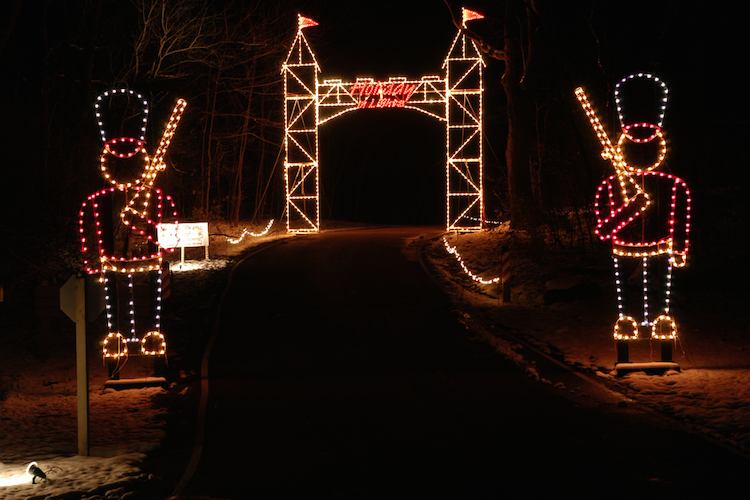 For over 20 years, The Alleen Company has hosted Holiday in Lights, a Cincinnati tradition that features about a mile of Christmas lights displayed throughout Sharon Woods in Sharonville. In recent years, the company has partnered with A Child’s Hope International, a non-profit organization that fights global hunger on an increasingly large scale with their program, Hands Against Hunger. By providing 256,156 candy canes, 1,550 dog biscuits and joyous smiles to over 65,000 cars passing through Holiday in Lights, Hands Against Hunger has become part of this local holiday tradition!